Rice plays a huge role in Vietnamese daily life. Most of their food products are eaten with or derived from from rice. 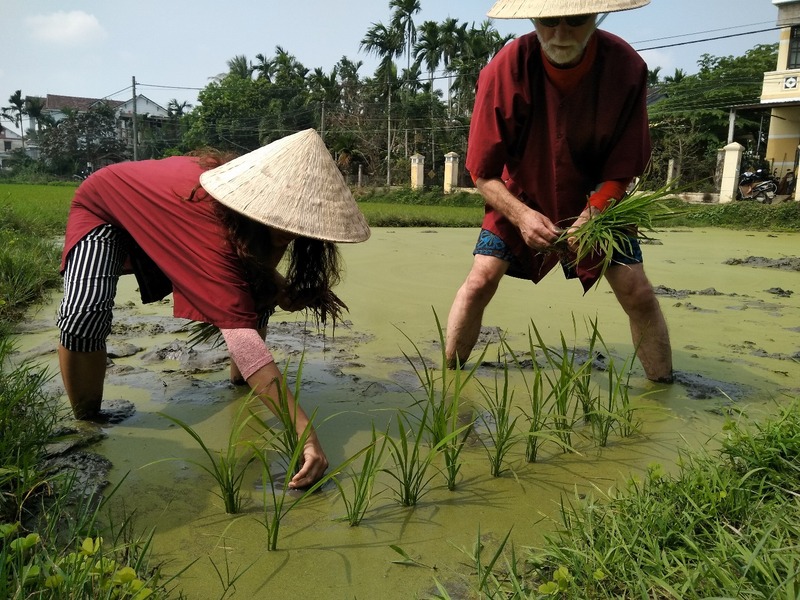 In this activity you will have a deeper understanding of Vietnamese household and their history in rice farming through interaction with them and experiencing rice farming practices. You will be taken away from the tourist-congested areas and into the countryside of Hoi An. 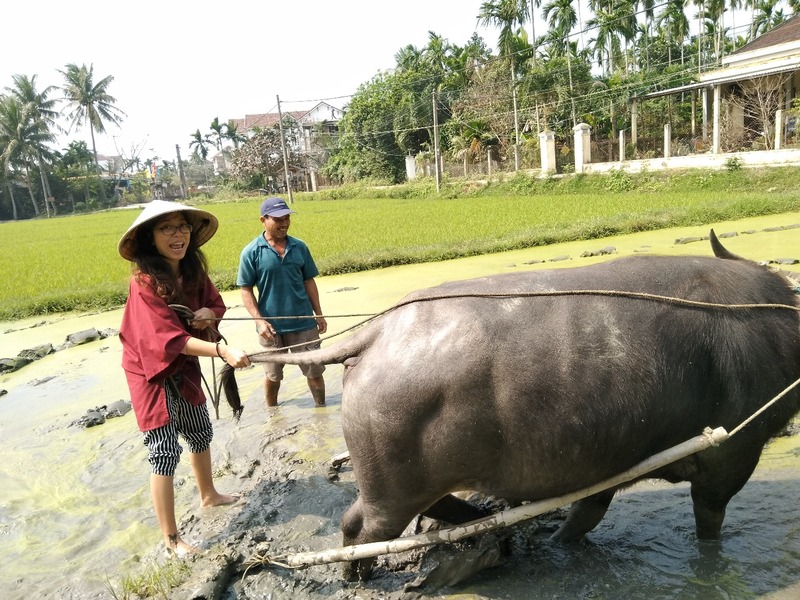 Not only will you see local farmers at work, you will even experience rice farming yourself! 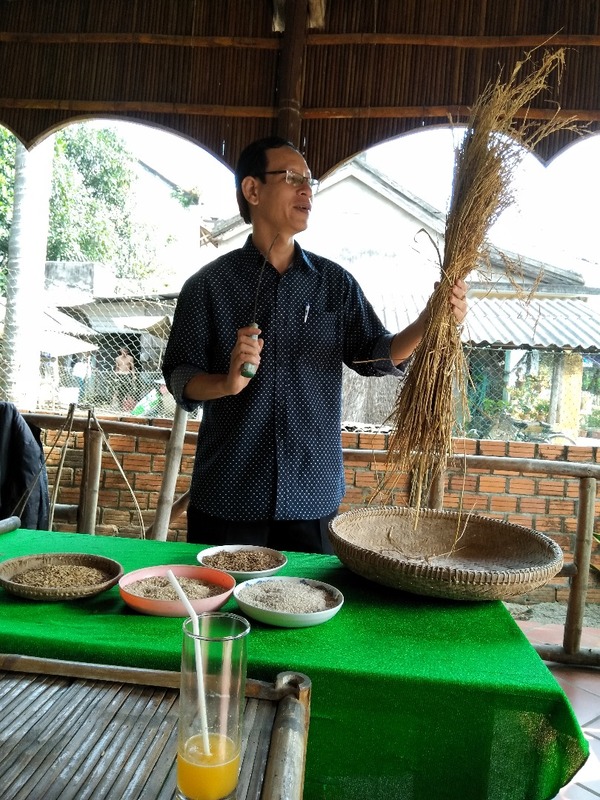 A local rice farmer and his small family will show you their old, manual way of rice farming and rice processing. 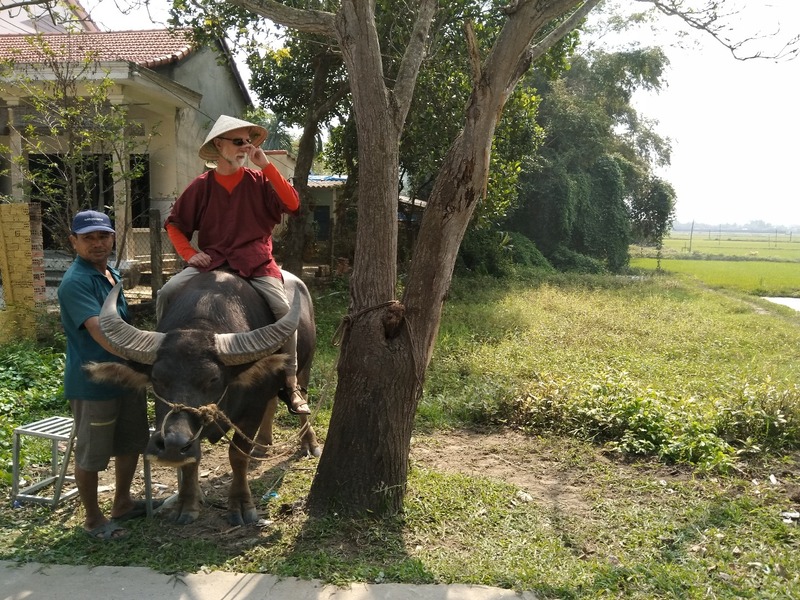 You will even get to ride a water buffalo. 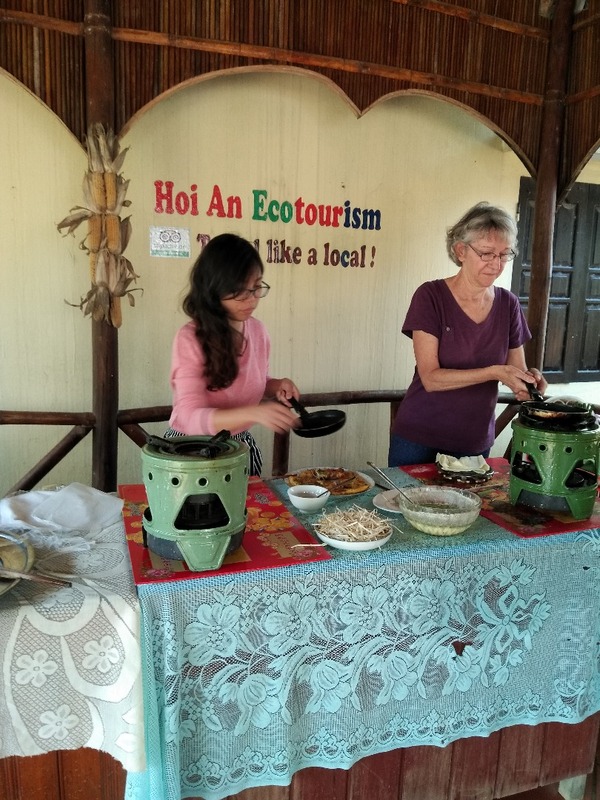 After the rice field activities, you will be treated into a short cooking class and enjoy the meal with them. Interact directly with local farmers and contribute to a more sustainable life.